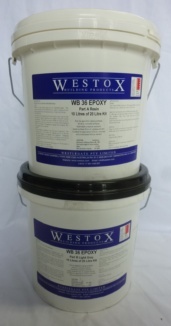 Two part coloured water based epoxy. Used on trafficable areas. Primer 5 – 6m2 per Litre per coat. Available in 20Lt Kit (2 x 10Lt).